Mike Godwin’s practice is concentrated in the areas of wealth and transfer tax planning, fiduciary advice, trust and estate disputes and working with owners of closely-held businesses and their families on succession planning matters. In helping clients pass family wealth to their chosen beneficiaries in the most tax-efficient manner, Mr. Godwin's focus is to find practical solutions that are appropriate for the family in question. He strives to take into account non-tax factors such as the need for asset protection, concerns about future marital issues and family dynamics. This work often involves designing and drafting Wills and Living Trusts, as well as implementing more sophisticated techniques such as generation-skipping trusts, grantor retained interest trusts, sales to defective grantor trusts, life insurance trusts, transferring discounted interests in business entities and working with limited liability companies, partnerships and Subchapter S corporations. In the areas of fiduciary law, Mr. Godwin regularly advises trust beneficiaries, as well as trust companies, as to their rights and duties under trust agreements. He is experienced in trusts and estates disputes and often provides support and advice in trusts and estates litigation. The modification and termination of trusts is another area in which Mr. Godwin has broad experience. He is often consulted on trust modification and termination questions and frequently helps clients modify or terminate trusts through court proceedings, non-judicial settlements and trust decanting. 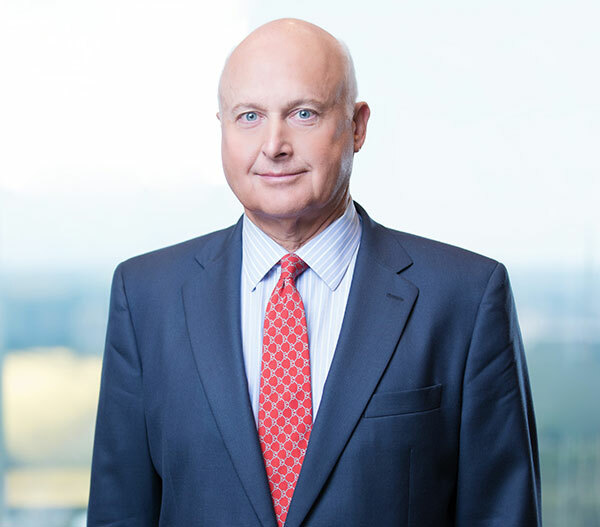 For a number of years, Mr. Godwin has been active on the Legislative Committee of the Estate Planning and Fiduciary Law Section of the North Carolina Bar Association and has been on the drafting committees for the North Carolina Uniform Trust Code and the statutes dealing with trustee compensation and the elective share. Mr. Godwin is certified by the North Carolina Dispute Resolution Commission as a Superior Court Mediator. Mr. Godwin is married to Nancy, has two grown sons and three grandchildren. He enjoys golf and following college sports.